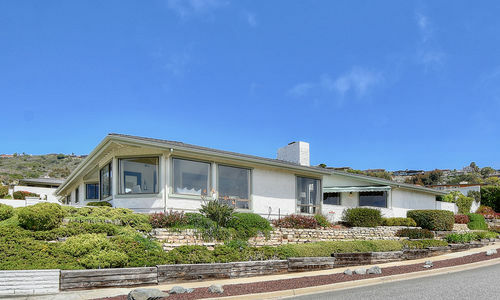 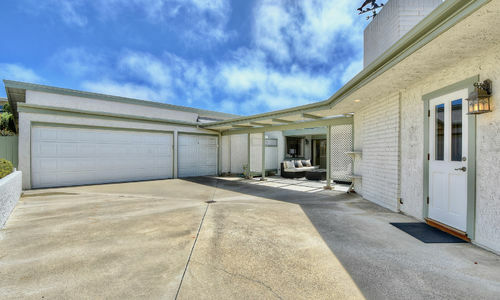 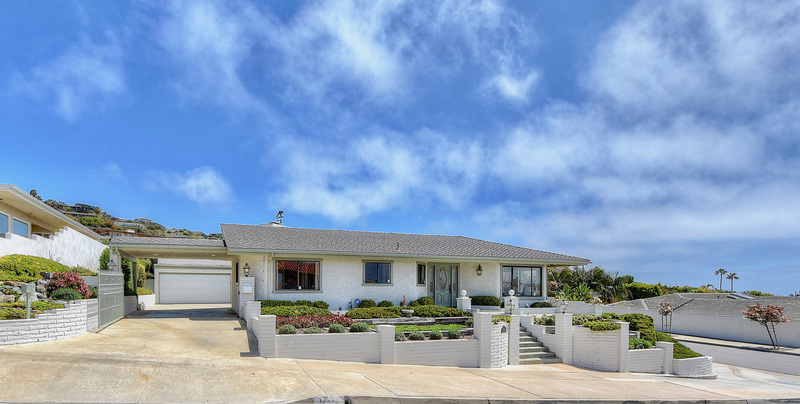 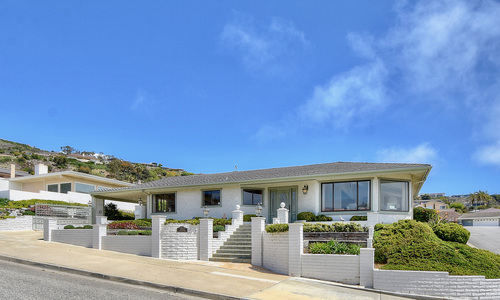 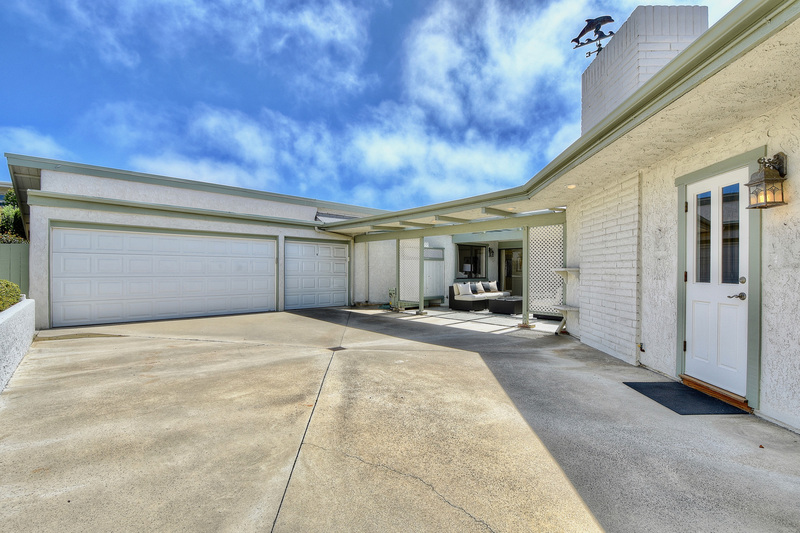 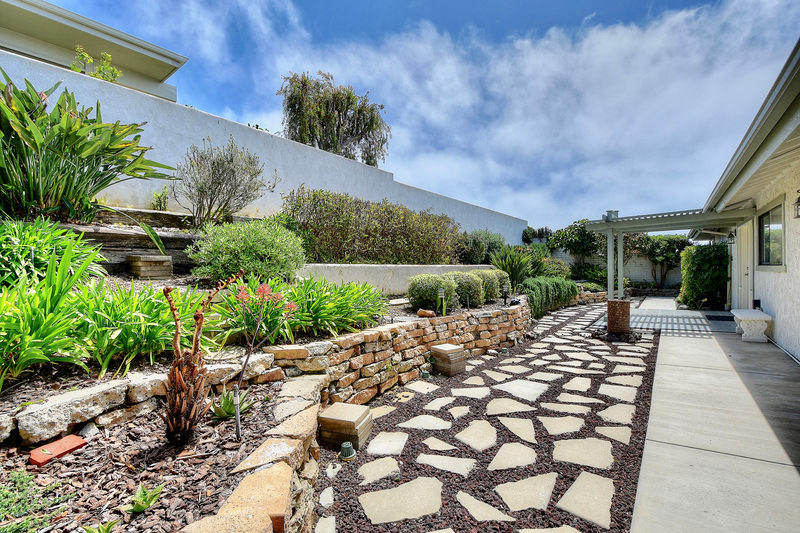 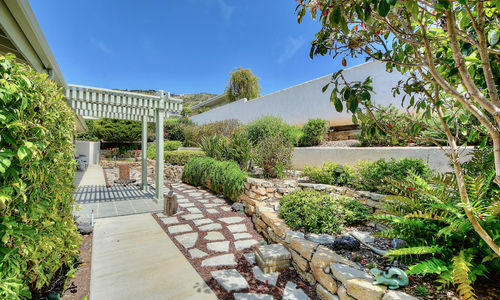 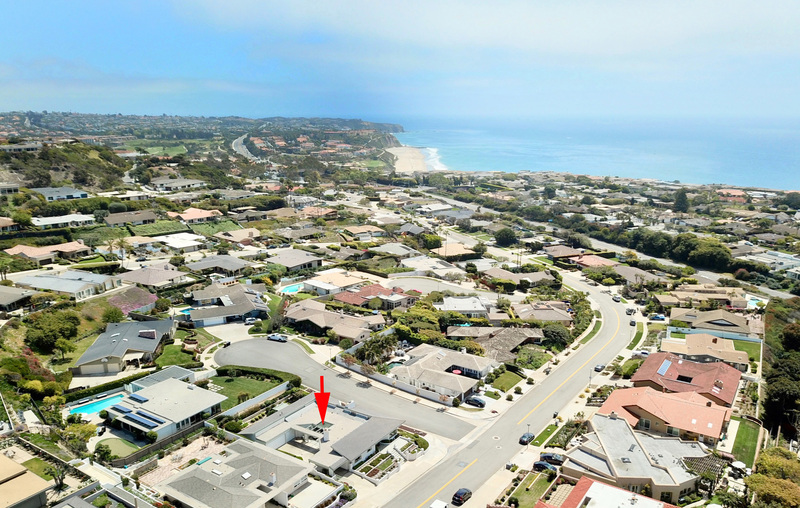 Found within the highly sought-after community of Monarch Bay Terrace, this gorgeous single level home sits on a raised corner lot offering tremendous sit down ocean views. 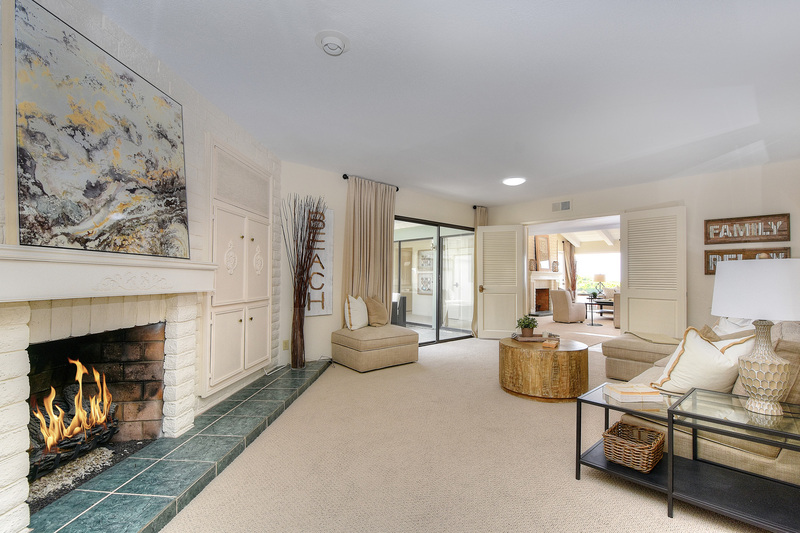 The spacious and open floor plan consists of 3 bedrooms and 2.5 baths boasting soaring, vaulted, wood beamed ceilings in nearly every room. 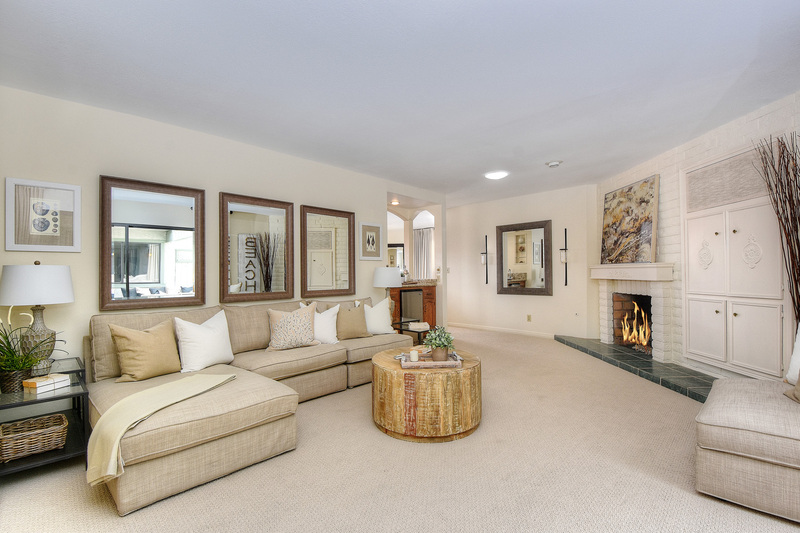 Find one of two gas fireplaces in the living room which is adjacent to the formal dining room providing an excellent flow for entertaining. 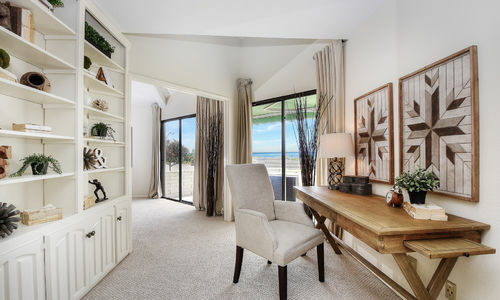 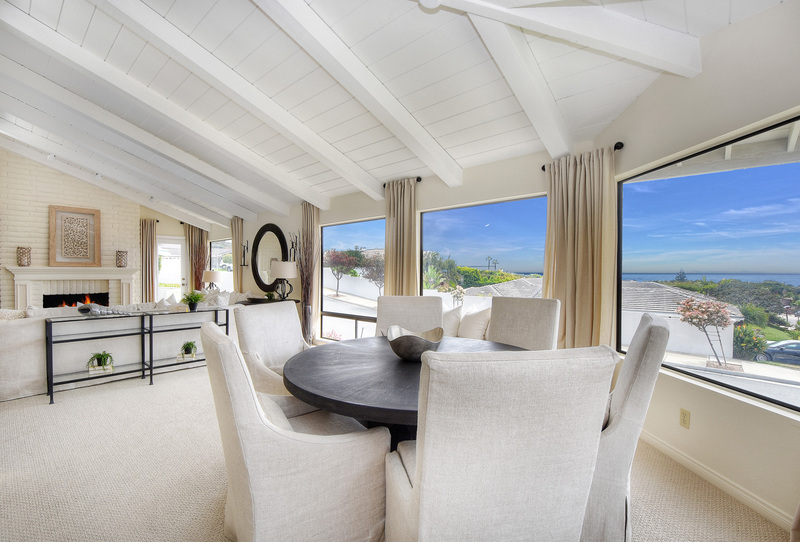 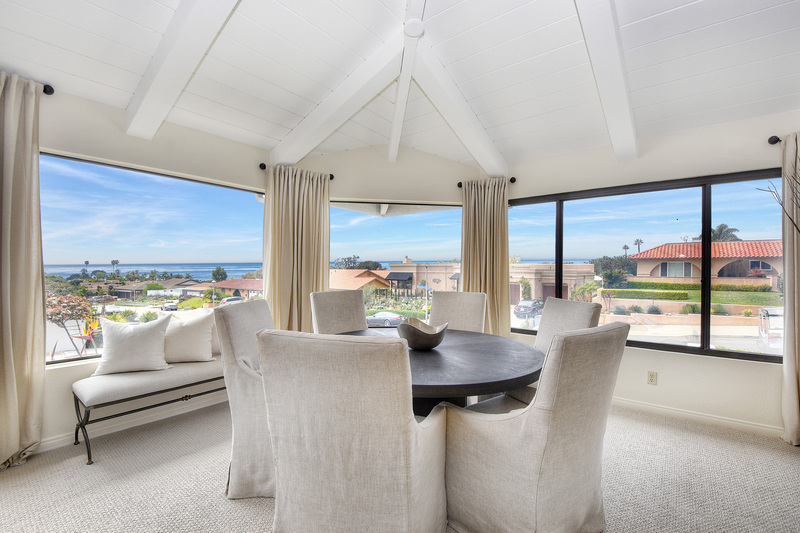 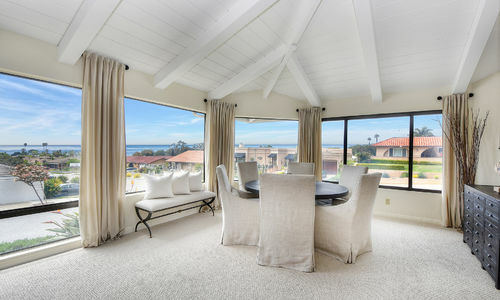 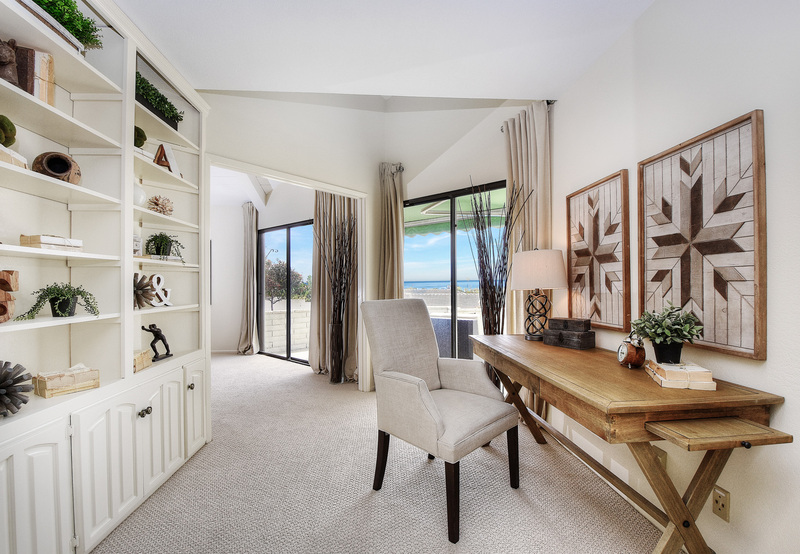 These rooms boast picture windows that maximize sit-down ocean views and bring the outdoors in. 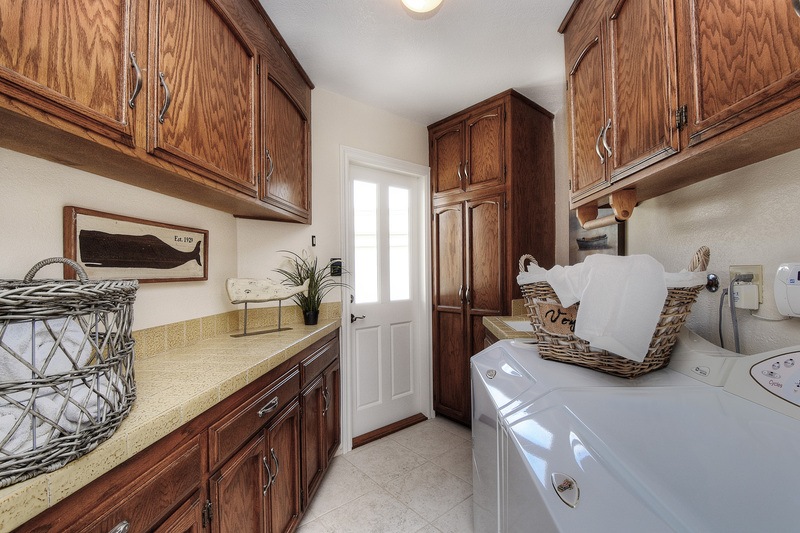 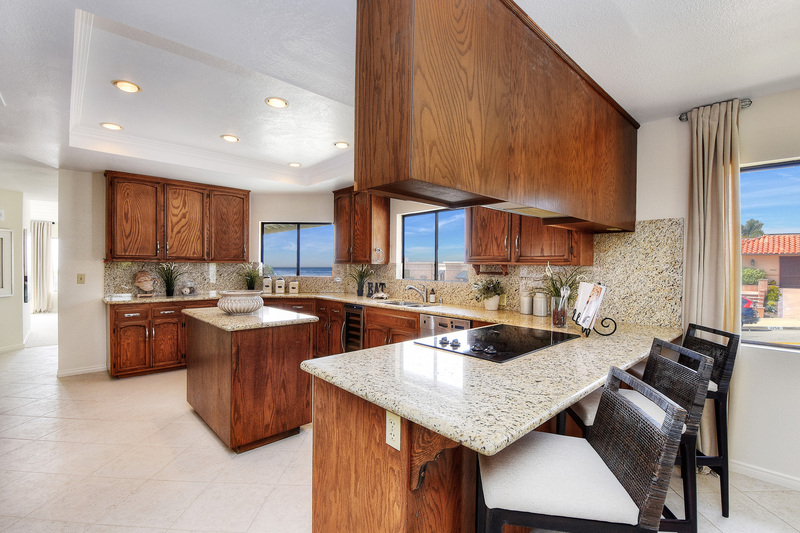 Views can be seen in the updated kitchen that features granite counters and newer stainless appliances, including a Bosch dishwasher and wine fridge. 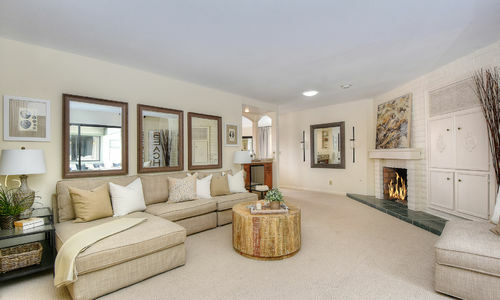 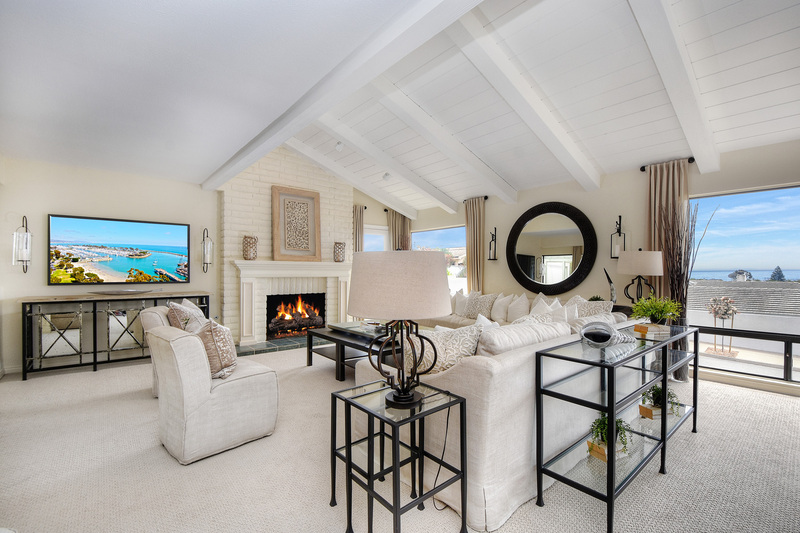 The home’s second fireplace completes the spacious, separate family room. 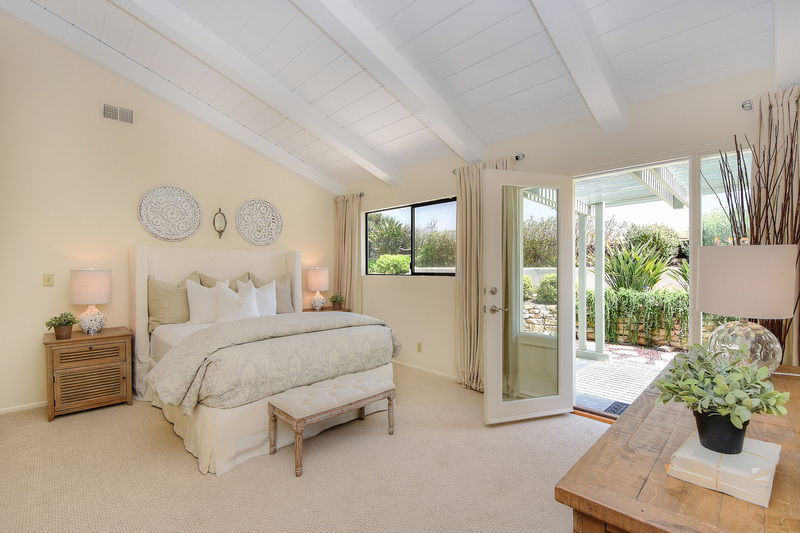 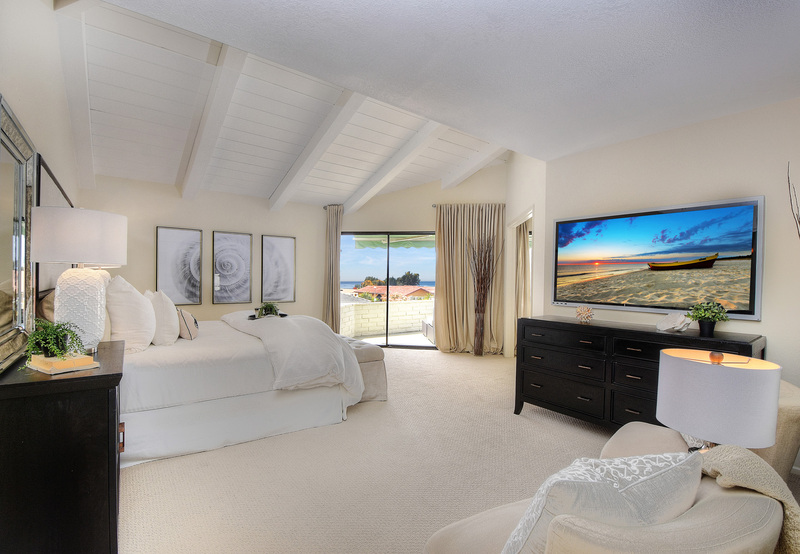 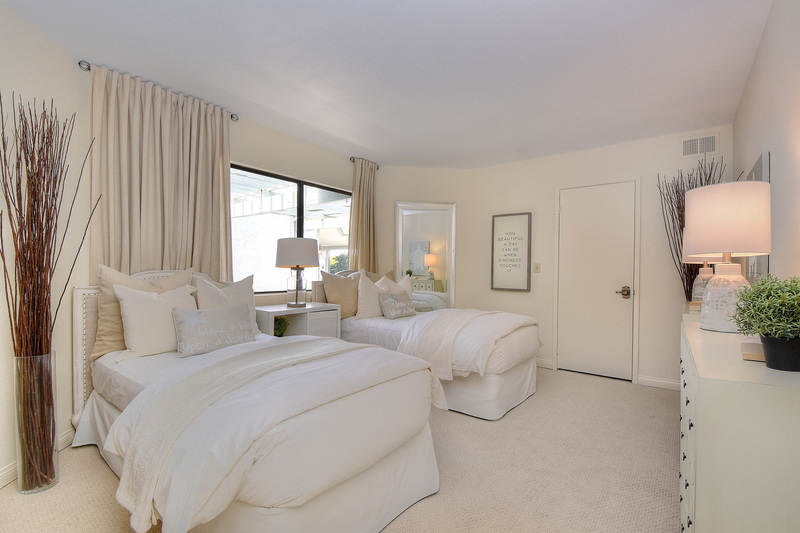 The master suite is a quiet respite with its serene ambience and breathtaking views. 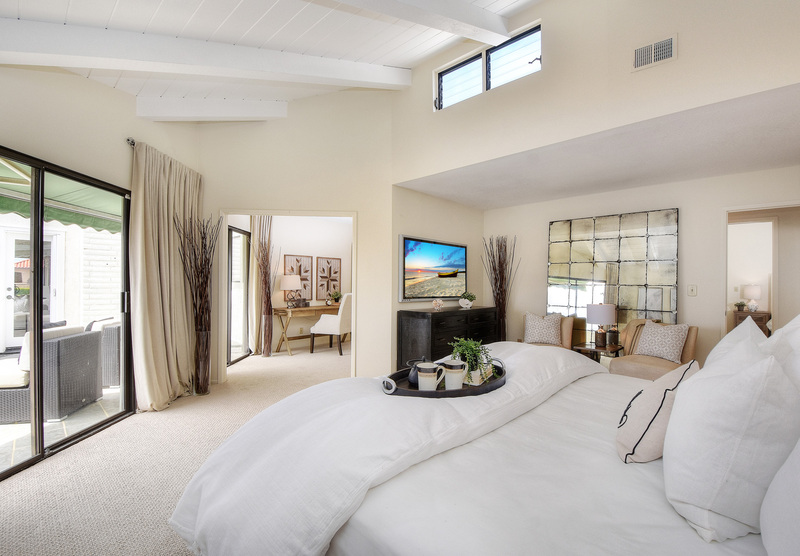 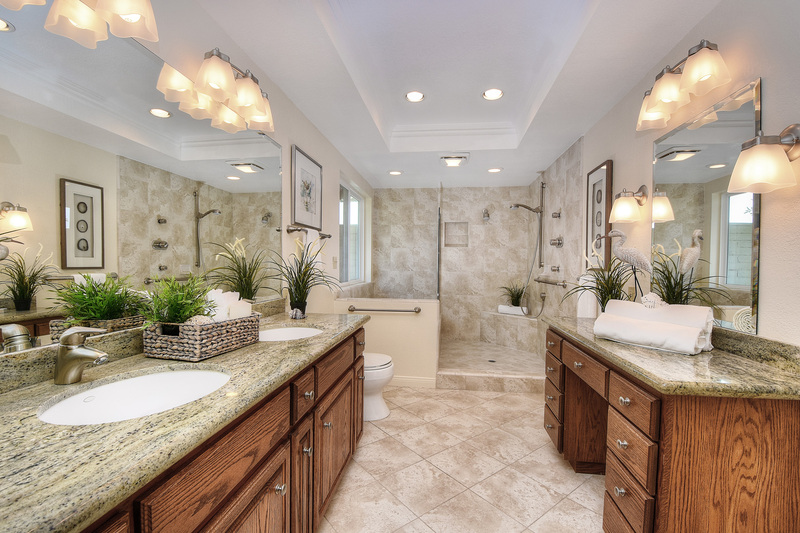 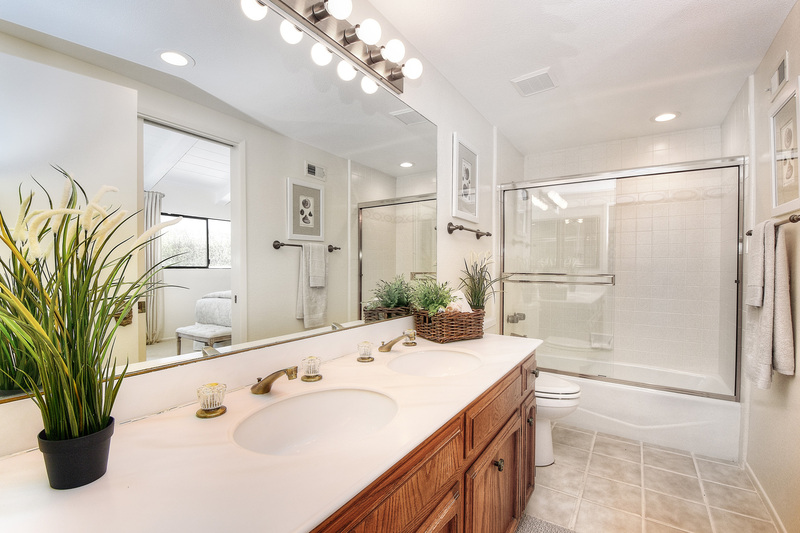 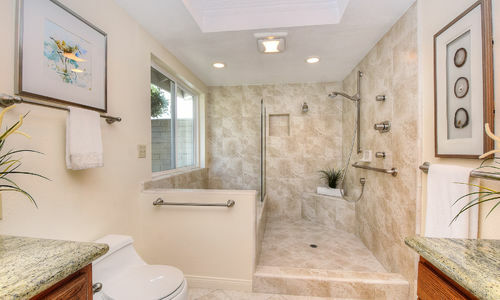 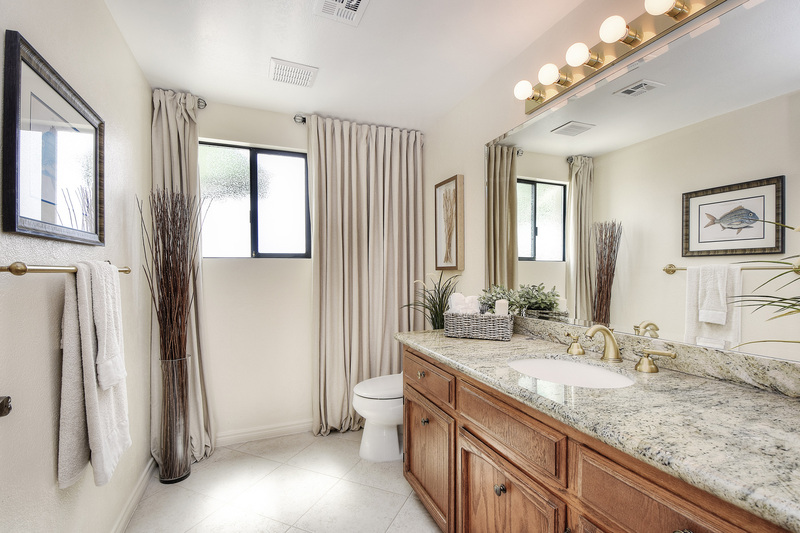 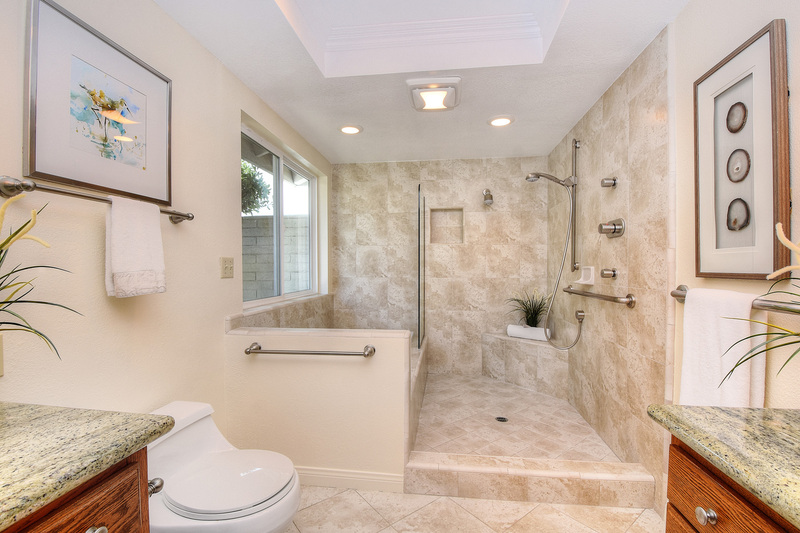 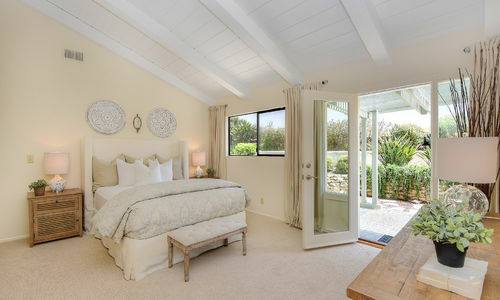 This sanctuary offers a retreat area, private covered terrace, and a remodeled bathroom with separate soaking tub and walk-in shower. 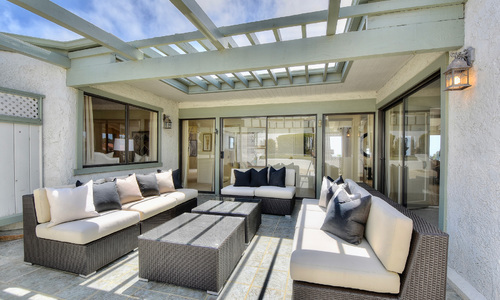 Alfresco entertaining is made easy in the home’s private courtyard or in the lushly landscaped backyard. 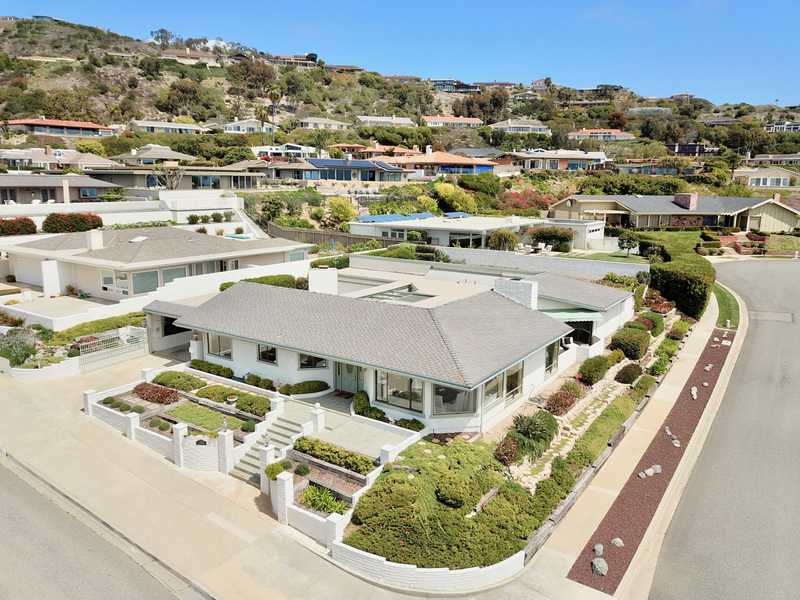 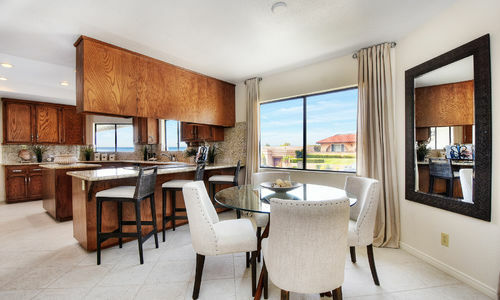 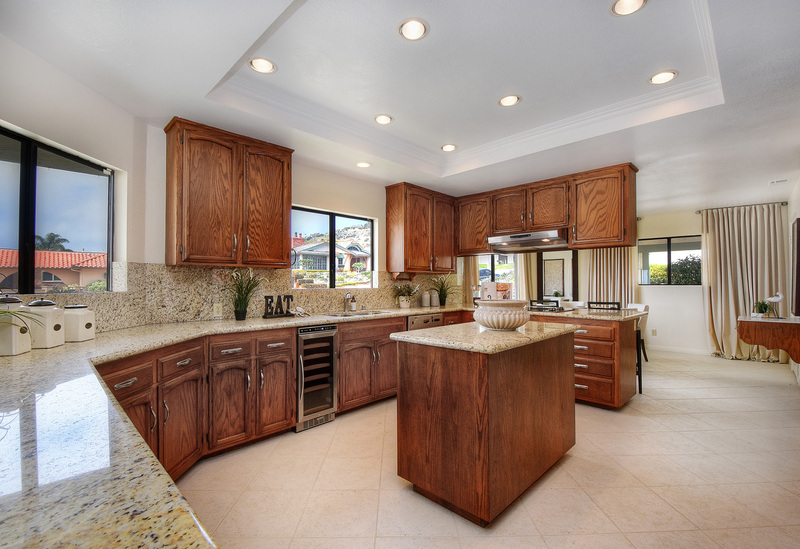 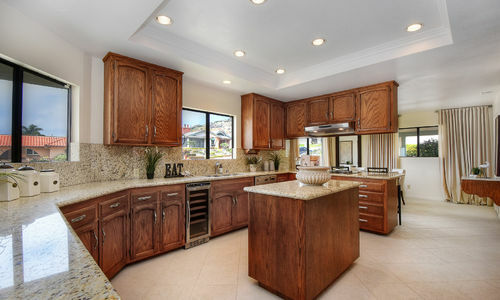 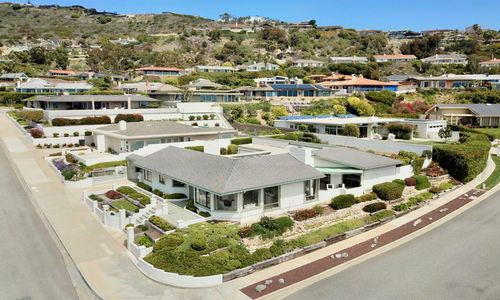 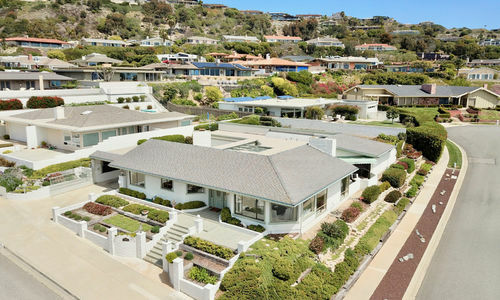 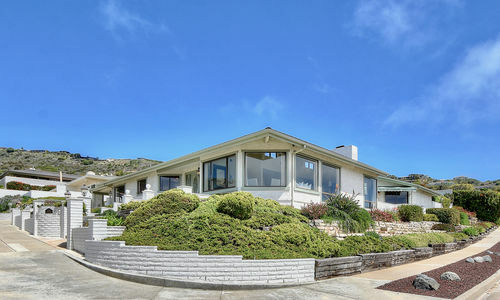 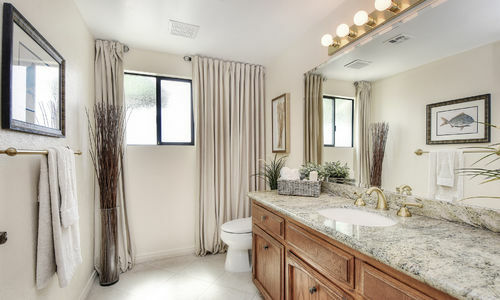 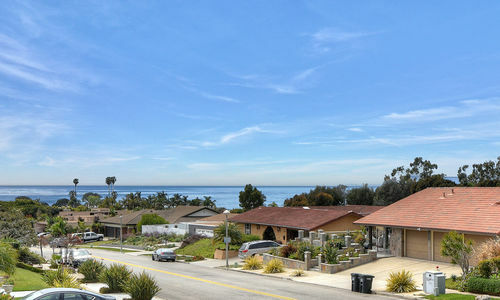 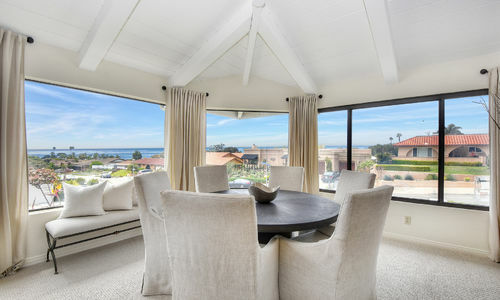 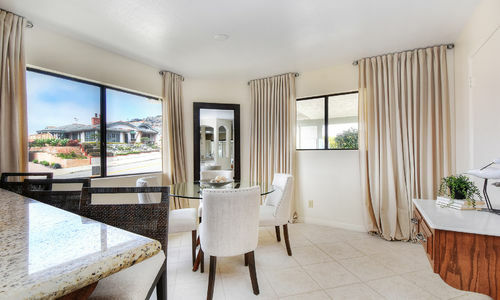 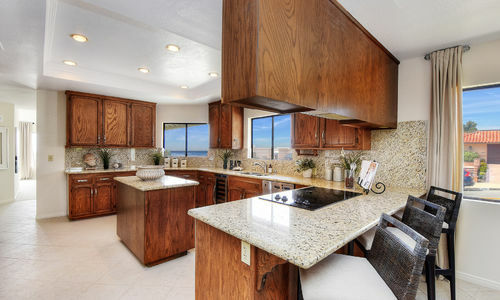 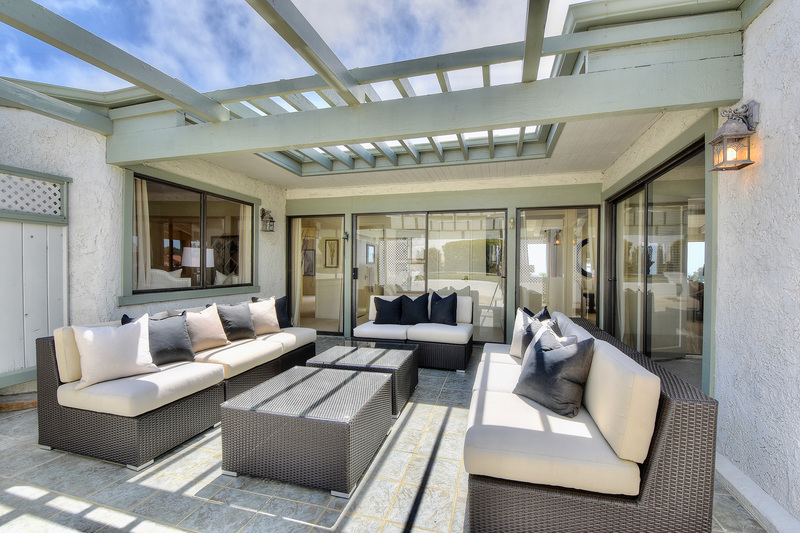 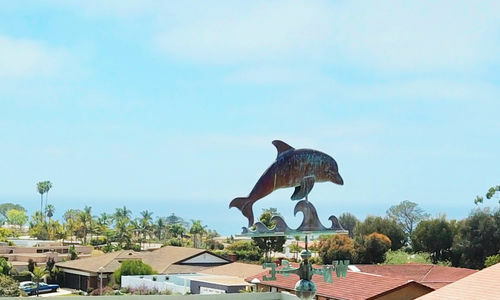 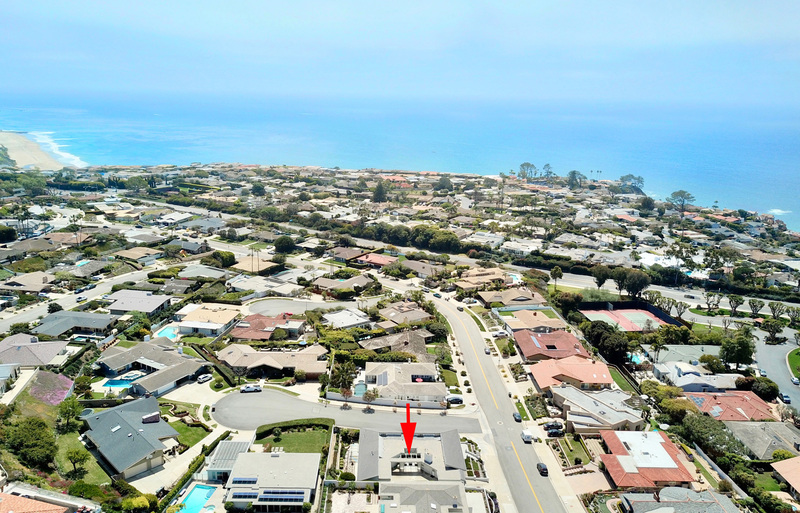 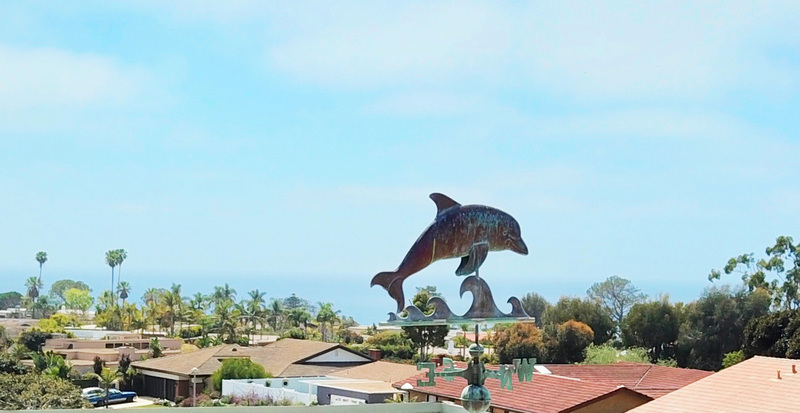 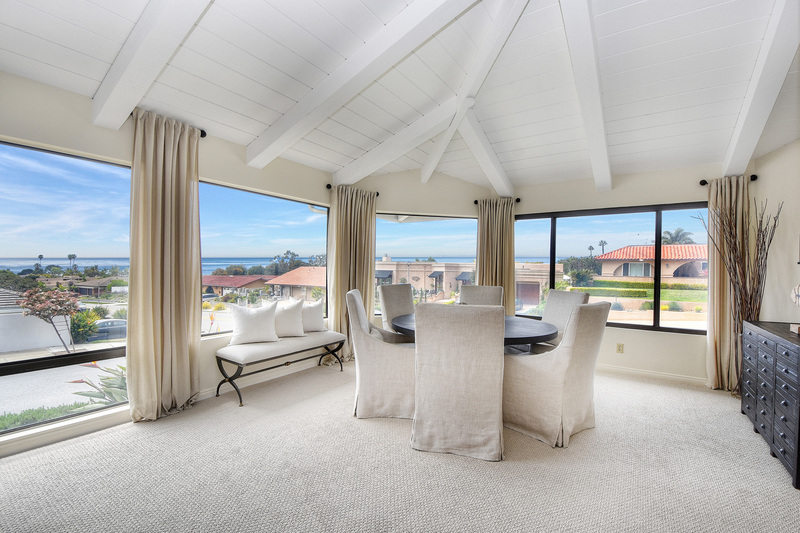 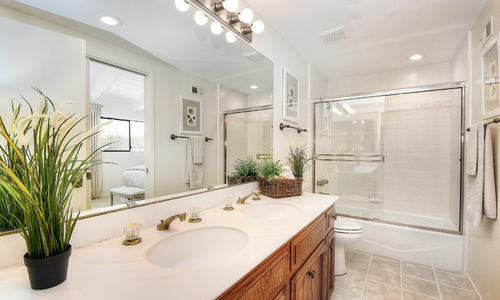 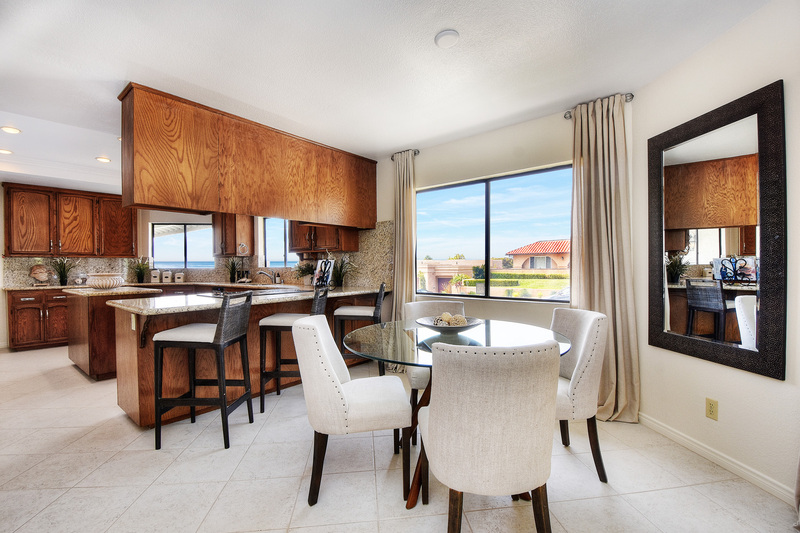 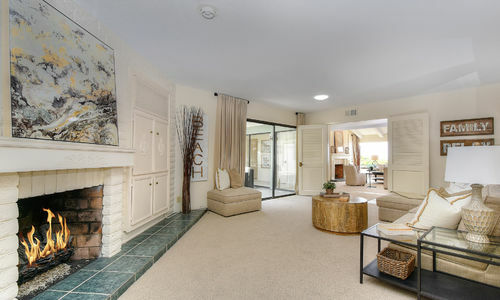 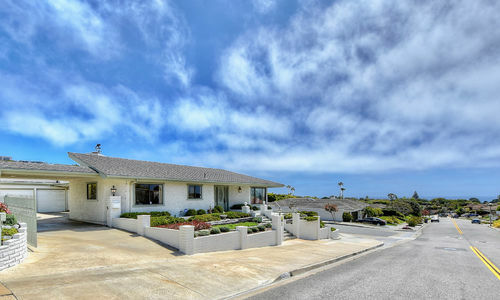 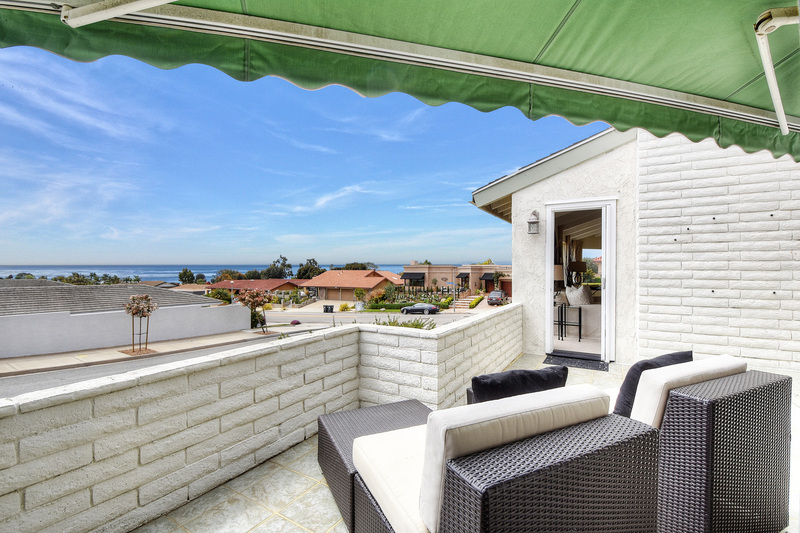 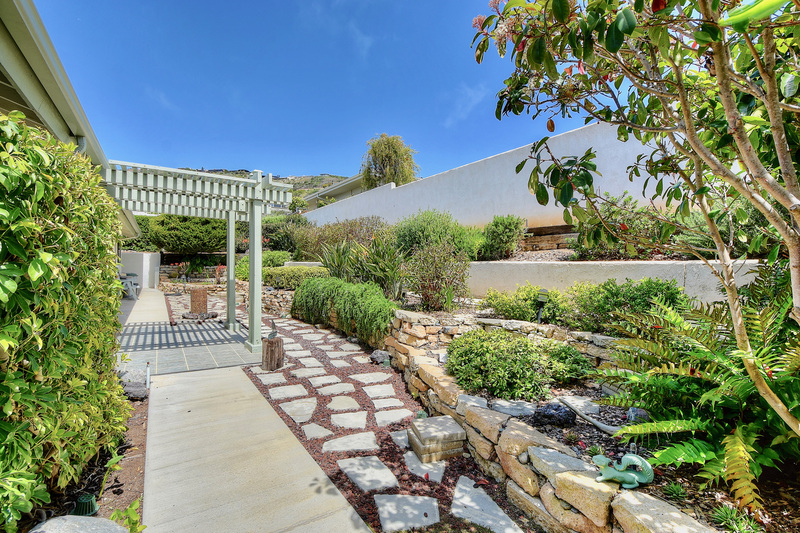 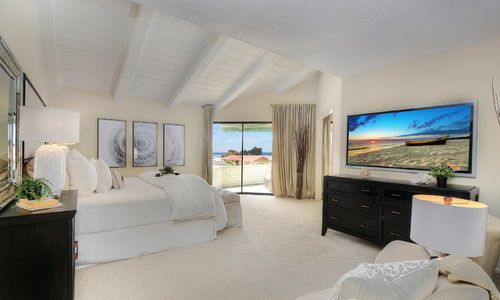 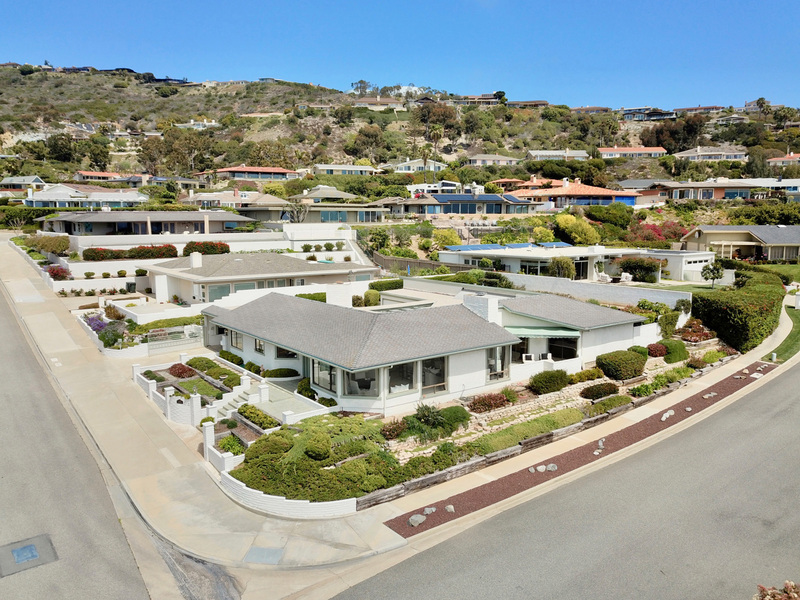 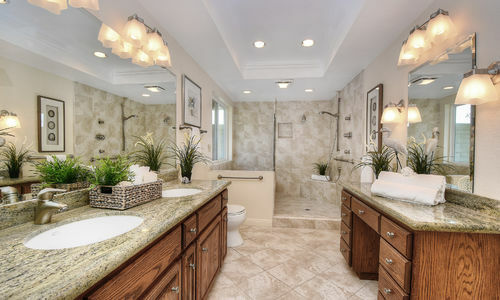 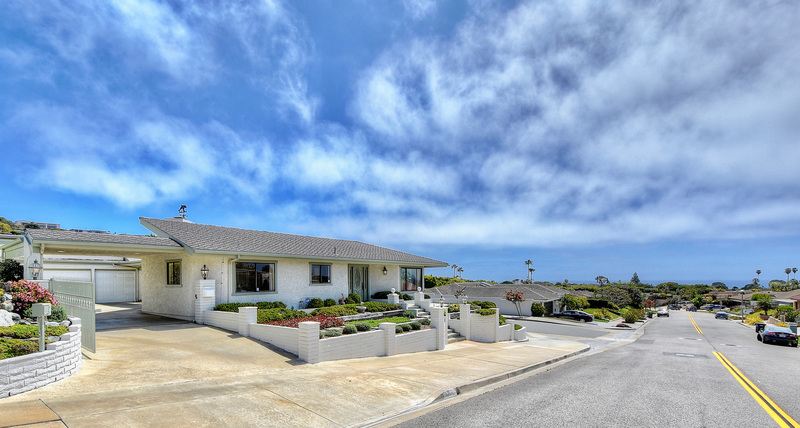 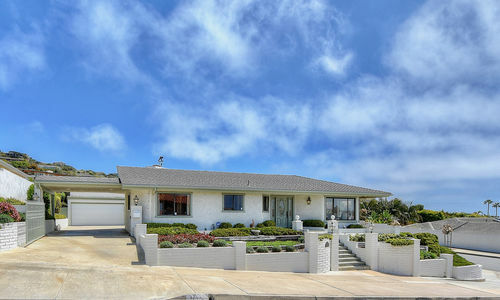 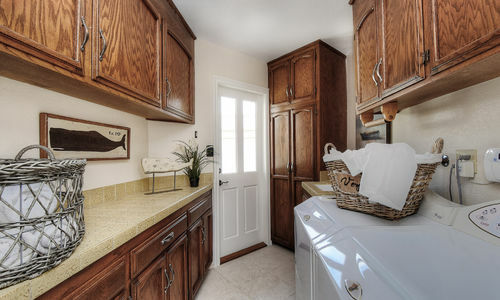 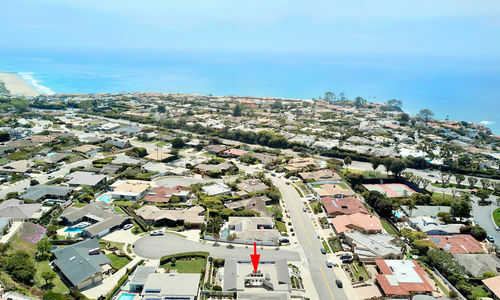 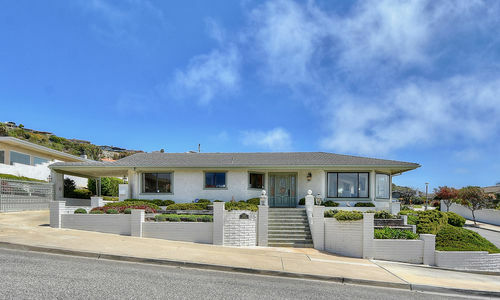 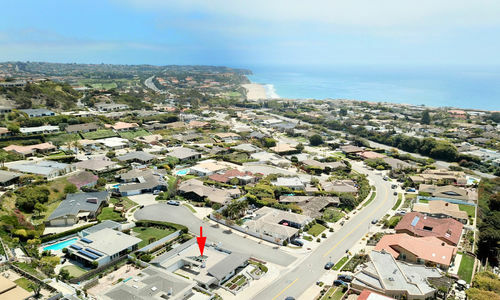 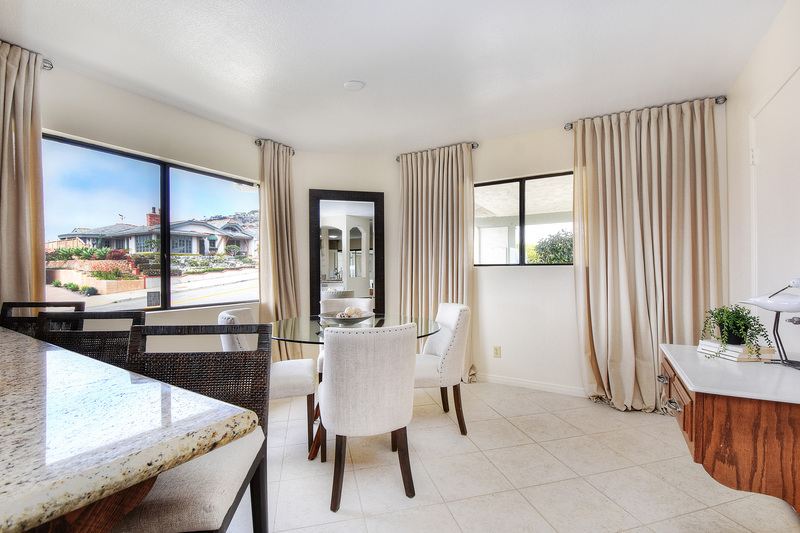 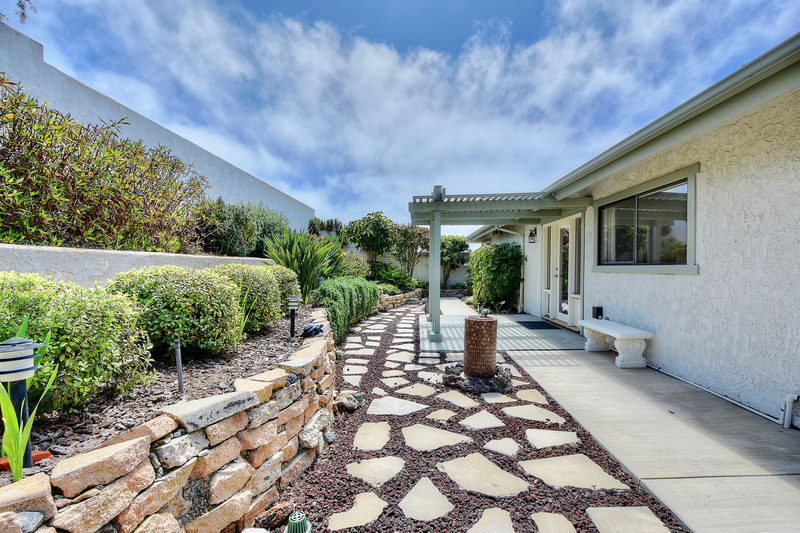 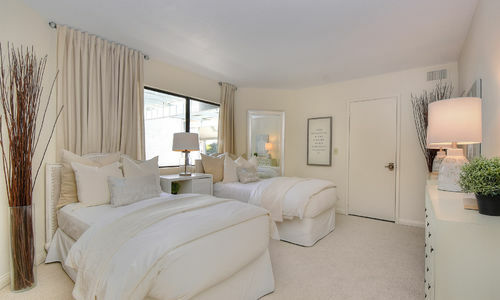 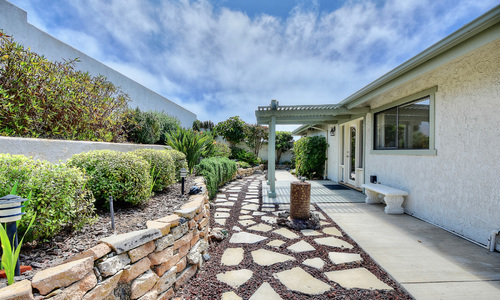 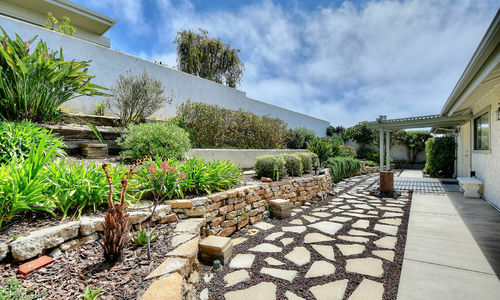 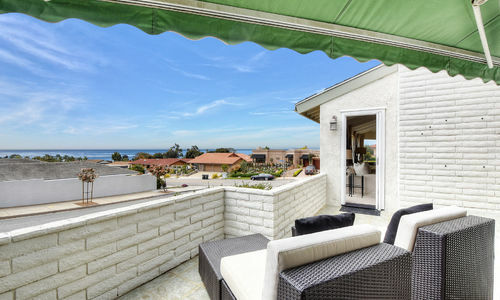 Perfectly located close to award winning resorts and beaches, and just minutes from Dana Point Harbor and Laguna Beach.